Bringing out valuable insights regarding political reconciliation processes during internal conflict, the conference highlighted many potential lessons to help inform an evolving political process in Afghanistan. The conference examined a wide range of internal conflicts, including thematically focused case study sessions on Iraq, Nepal, Nagaland (Northeast India), Tajikistan, Darfur, El Salvador, and Afghanistan during the 1980’s. We concluded with an assessment of the generalised lessons from these case studies that might be of most relevance to Afghanistan. 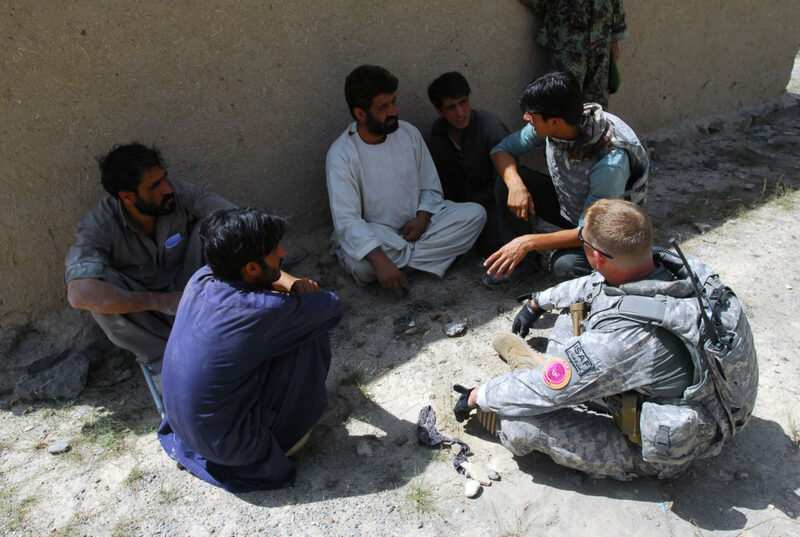 Discussions stressed that talking while fighting is the norm rather than the exception in these environments, with contacts between belligerent parties occurring even while they were engaged in extremely bitter combat. Military operations have often been linked to and undertaken in parallel with political initiatives. These political processes tend to be long-term in nature, but rapid leaps forward can occur at key moments. They are most effective when taking place on multiple levels. A vigorous “track two” process during the Tajik civil war in the 1990’s was of particular interest for the current situation in Afghanistan. Indeed, one questionable assumption has been the view that it is only necessary to talk to, and arrange talks between, “people with guns”. There are different ways in which other groups with influence can play important roles in political processes. reconciliation. In any case, political reconciliation processes will fail if the right conditions are not present. Foremost amongst these are the need for all parties to believe that they cannot achieve their objectives through military victory, but that they will be able to achieve them at least in part through a political process. In Iraq, for example, Sunni insurgents have entered into the political process but are not achieving their objectives out of it, resulting in a very fragile situation. Conference participants consisted of: political leaders, officials and military officers from conflict states; senior mediators and experts; officials and military officers from the UK and Allied governments; and Afghan government officials and think tank heads.